Being under the trained eye of an experienced dermatologist means that even subtle skin irregularities are more likely to be detected and properly diagnosed, but it also means that fewer unnecessary procedures are performed when those changes are not something to worry about. Dr. Lorenc has screened and biopsied thousands of precancerous and cancerous skin lesions throughout his general dermatology career. His instinct for what is different enough to be suspicious has been highly refined over time, but he is equally adept at teaching his patients to be their own first line of defense against skin cancer. Since early detection always offers the most successful cure rates, Dr. Lorenc educates his patients on prevention, early detection and the latest advances in sun protection. His goal is to reduce stress for his patients through education. 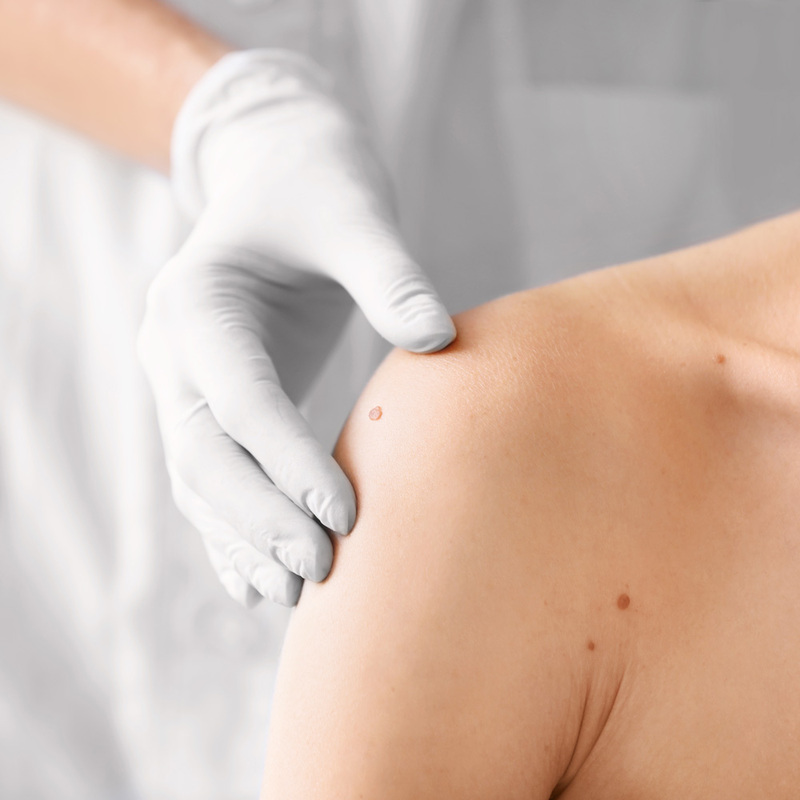 With his guidance, patients become more at ease with assessing their own genetically determined skin moles, know what healthy prevention habits are, and become more comfortable recognizing changes that are cause for concern and those that are not. This healthcare partnership that makes the most of education, experience, the latest procedures and products, and our relationships with our patients is what underlies all that we do at CRD.